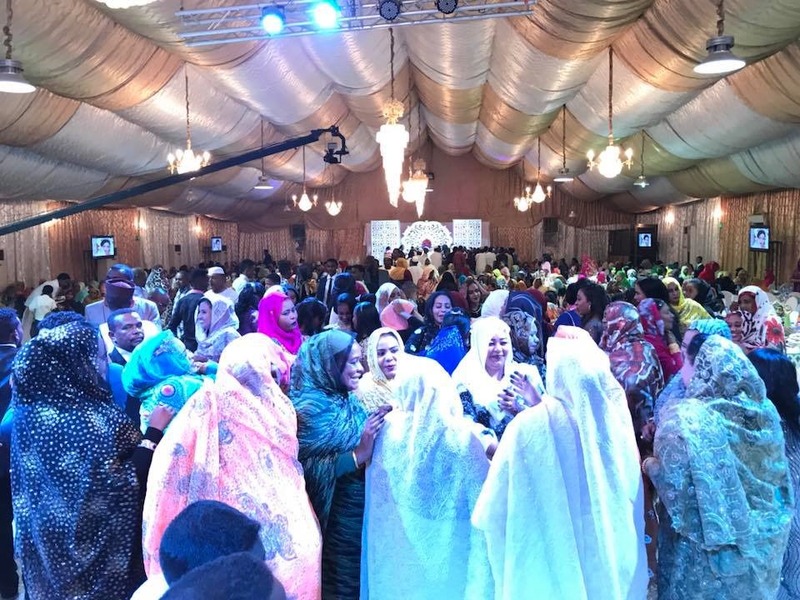 Who goes to Sudan? I did and it was awesome! 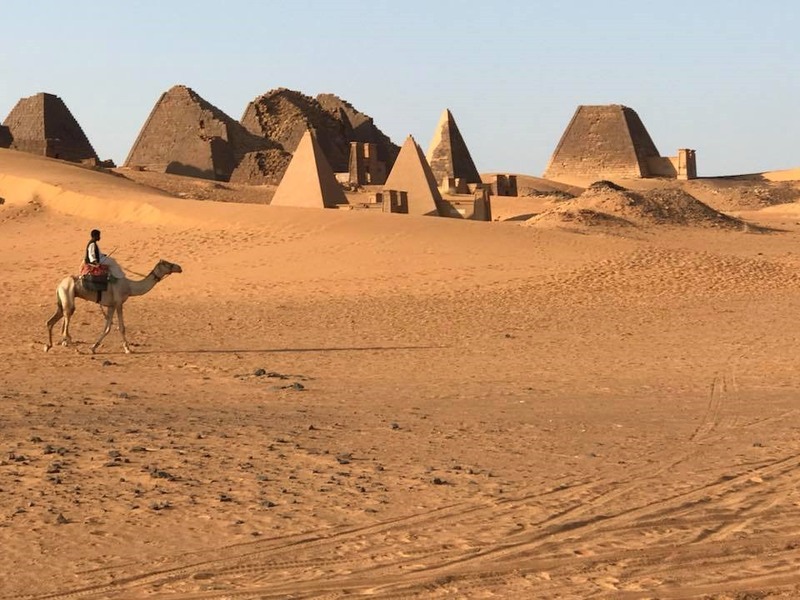 My planning started by scouring the internet for stories of people who visited Sudan and searching for stories of visiting the Nubian Pyramids of Meroe. Thought they were in Egypt??? 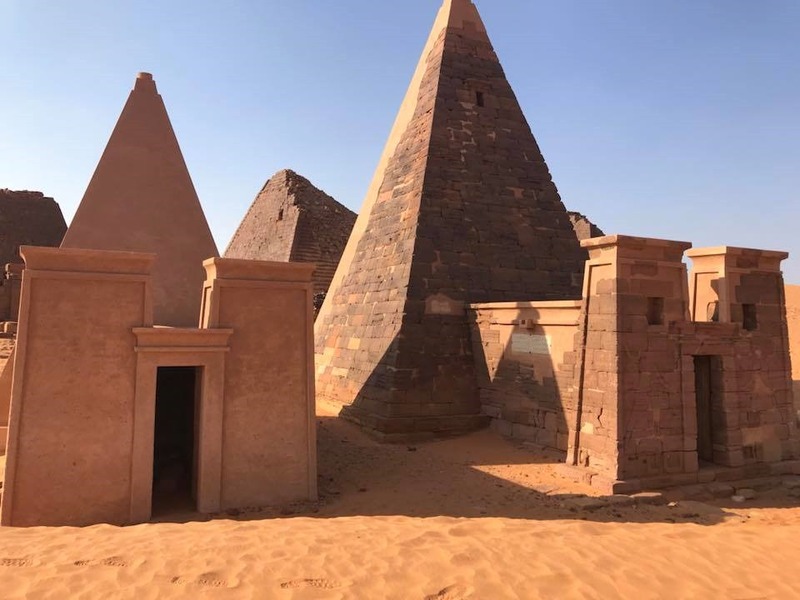 Pyramids in Sudan? Indeed! 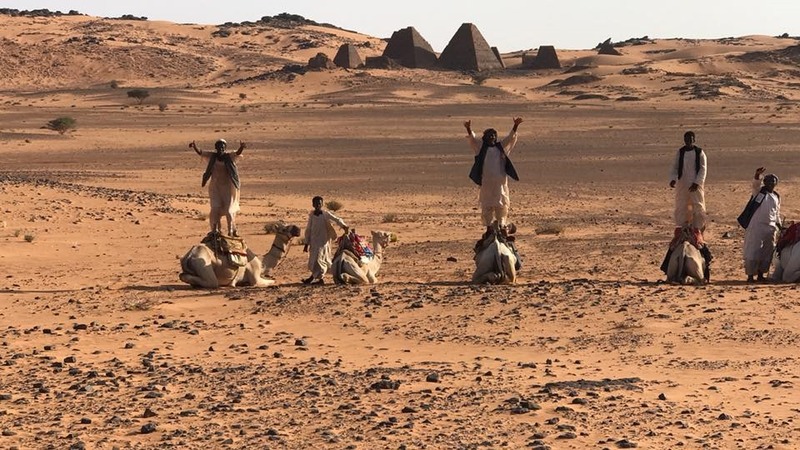 In fact there are more Pyramids in Sudan than in Egypt. There are 255 pyramids in Nubia in three sites built over a few hundred years. Yes, there are 120 large pyramids built over the period of 3000 years. I had heard getting the visa for Sudan may take up to 6 weeks. In fact 6 weeks is about what it took for my friend to get his passport back which pushed it almost too far. He ended up having to call them twice for additional materials. I had another trip where I needed my passport and had only 4 weeks. My biggest breakthrough was connecting with Acropole Hotel. Simply reaching out to these guys and we had a place to stay, we had a ride, and we were able to get customized trip with a driver and everything we needed. In fact they were able to provide an invitation which then allowed for visa on arrival with a letter. The turn around was less than a week, but they recommend a few more weeks, but can make it happen with simply a scan of the passport and $200 wire. Normally I wouldn’t dive into details, but these guys were so great, and reasonable, and trustworthy, I do recommend them. The owner is of greek parents but born in Sudan and has a great education and speaks great English and was very responsive and insightful. On top of all this, I recommend getting the tourist permit and the photo permit (frequently on the same page, which the hotel can organize ahead of time), make sure you have lots of copies as every stop you’ll need to provide a copy. Please bring 4 Passport photos. When we landed we quickly found that the exchange for money happened on the ground as soon as you arrive. There is no ATM, and the currency exchange is done primarily person to person as the official rate is 6 to 1, where the street rate is closer to 20 to 1. Dollars and Euros are in high demand. 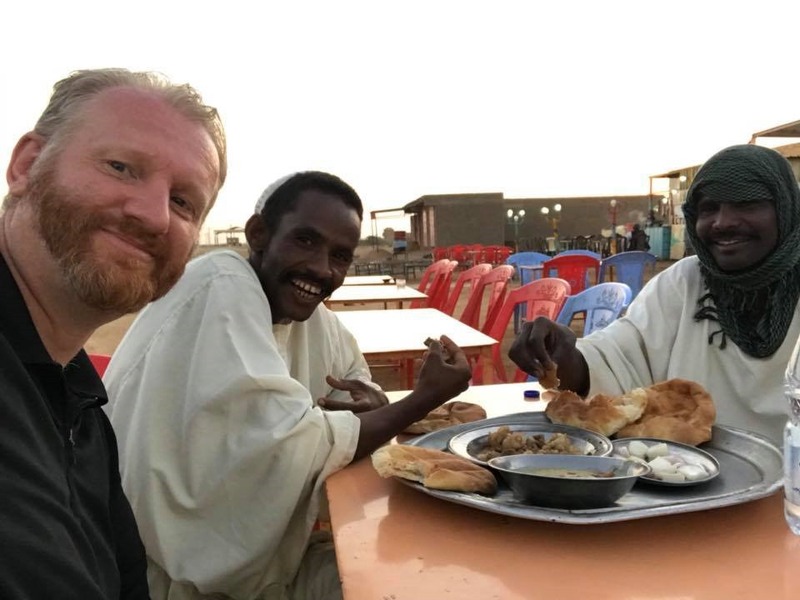 My trip to Sudan was super rich even though it was quick. 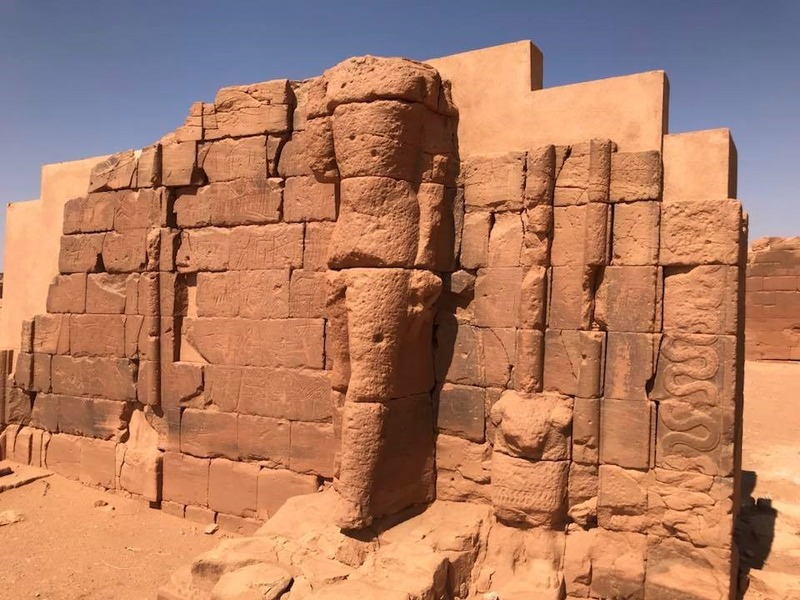 We visited three archeological sites each very distinct and unique. The first was a real adventure offroading across the desert in a 4×4. There was a new road under construction, which even made it more challenging. We ended up picking up a nomad to help us track down the site. Fantastic adventure. 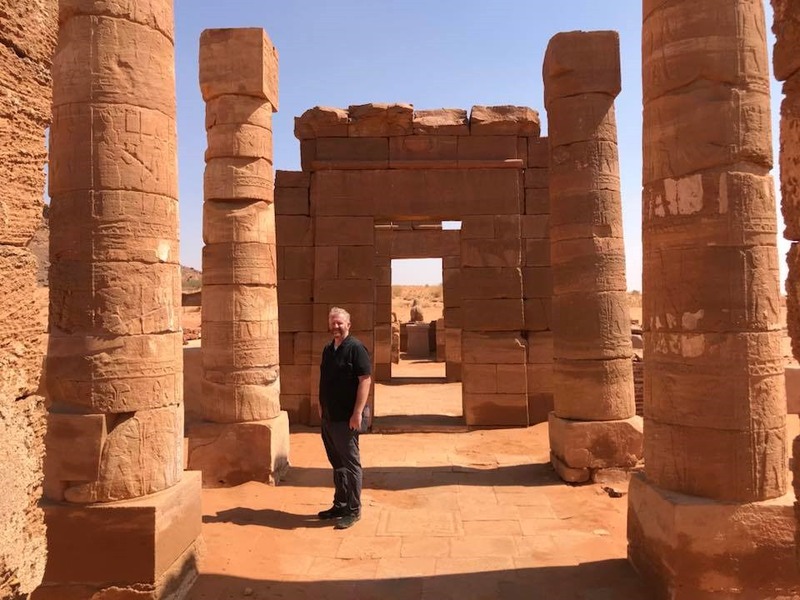 First stop was a few temples that reminded me of Karnack and Luxor, but in miniature including the rams on either side of the approach and columns, but you’d find a mix of roman columns as well as egyptian looking temples and columns. The time period of the pyramids is from about 700BC to 300AD. 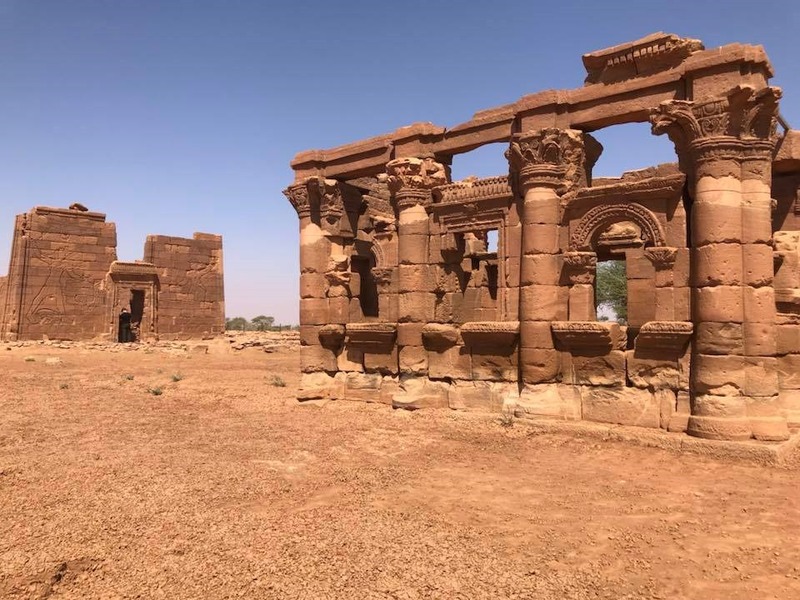 Musawwarat es Sufra is one of the most important archaeological heritage sites of Sudan. 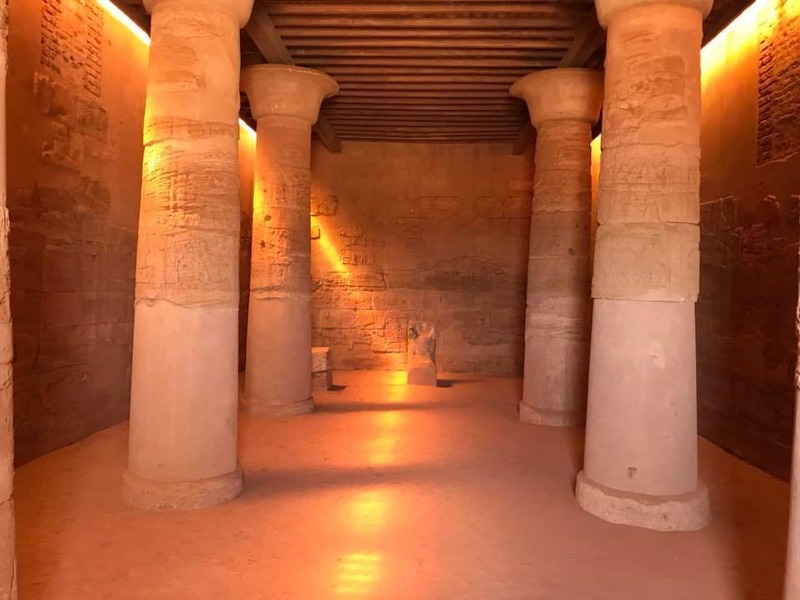 Situated in the semiard landscape of the Keraba, 25 km away from the Nile, it was the earliest site outside the Nile valley which the Kushites developed into a monumental arena of religious life in the Napatan period. Most standing monuments, including the unique sacral complex of the Great Enclosure and the famous Lion Temple, date from the Meroitic period (300 BC to 350 AD). Musawwarat is a UNESCO World Heritage. Enjoy the discovery to find it. 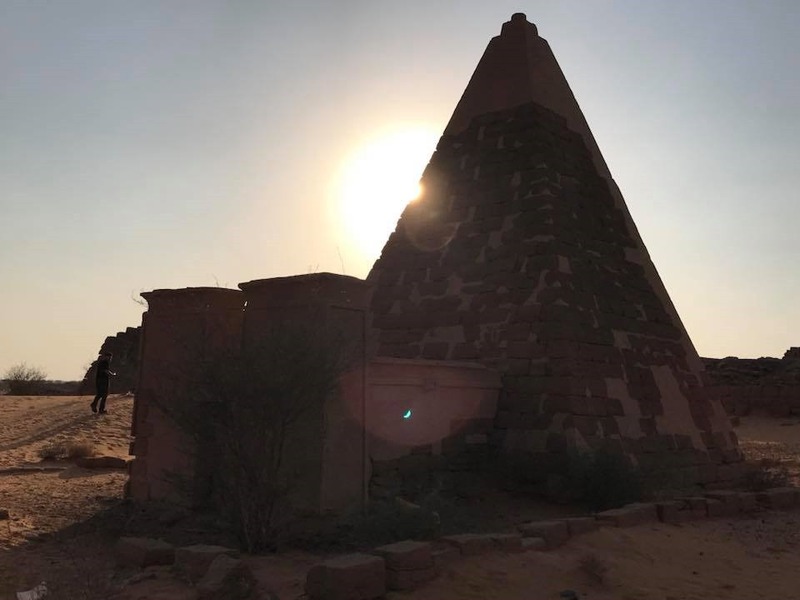 The most extensive Nubian pyramid site is at Meroë, which is located between the fifth and sixth cataracts of the Nile, approximately 100 km (62 mi) north of Khartoum. During the Meroitic period, over forty queens and kings were buried there. Exploring these pyramids we were alone for the most part except for a couple of locals and guys with their camels trying to get us to take rides. 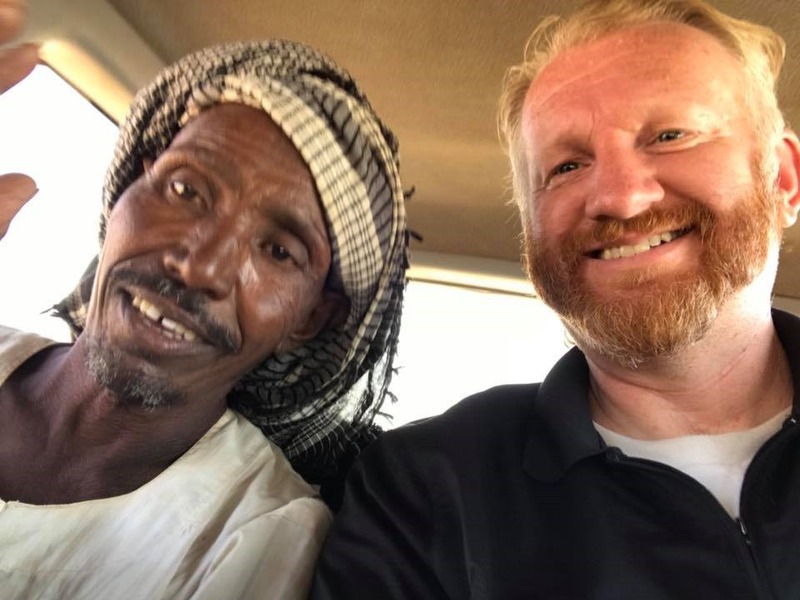 By the time we we were done with the first dozen or so we rode camels to the next set of pyramids and back to the 4×4… with bartering for the two of us the total cost was around 100 Sudanese pounds or about $5. · Passport Registration at the Ministry of Interior that all foreigners must do thru our hotel upon arrival is 42.5 Usd. Please bring four passport photos. · Passport should be valid for at least SIX months and without Israeli Immigration stamps. 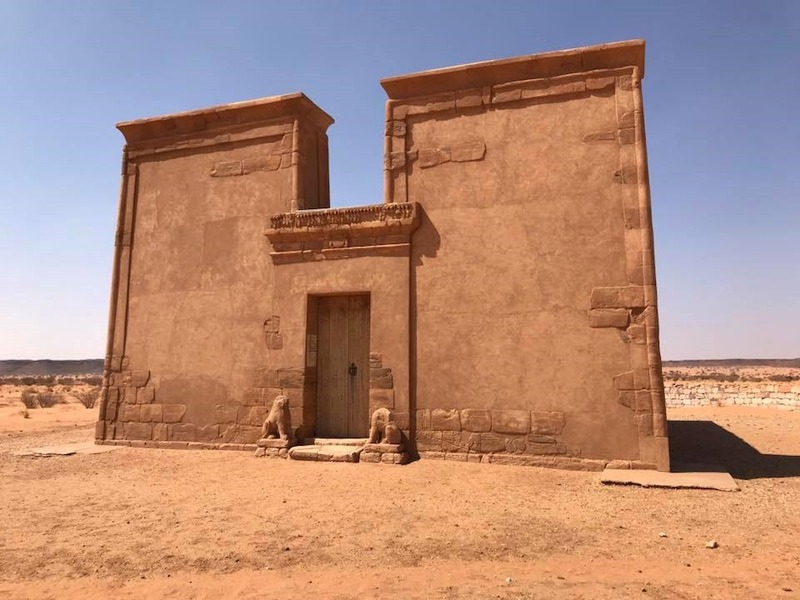 · To issue exclusively a tourist visa**** (20 days before arrival Maximum) or a letter of invitation we need a clear scanned passport copy ASAP, guest must stay at our hotel for the whole period of his stay in Sudan and can travel outside Khartoum only to archeological sites. We can organize excursions to all Archeological sites and also arrange for a Boat cruise in the Nile. · All foreign guests of the hotel must pay in foreign exchange currency as per regulations of Sudan’s Central Bank policy. · Please note that NO credits cards are accepted in Sudan and there are no ATMs to withdraw money. Us dollar Bank notes should be edited after 2006. My last night ended with attending a local wedding. I wish I could attend a wedding in every culture across the globe. Women on one side of the tent and men on the other with dancing in the middle. Best time to be at the pyramids for light is the sunrise, but I was able to get some interesting shots with the sun on it’s way down. 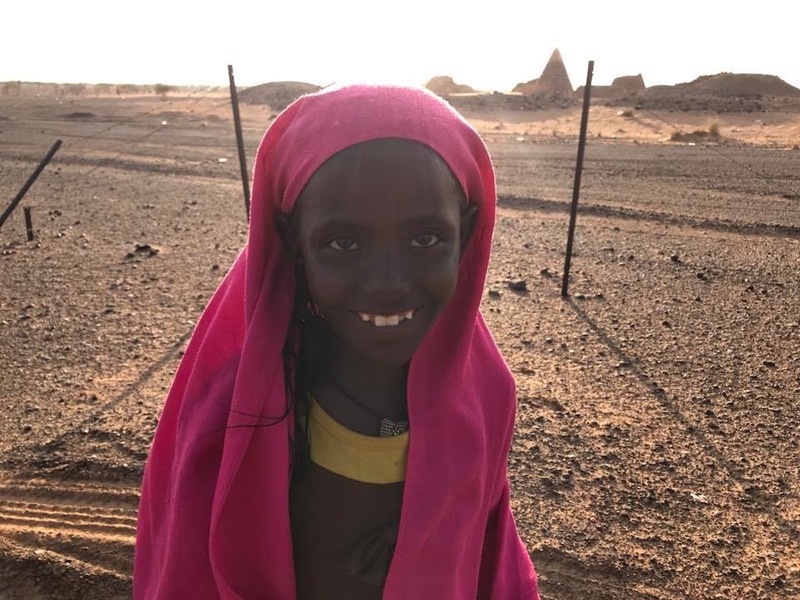 This young sudanese girl was selling traditional jewlery and rock carvings. She was happy with the exchange and allowed me to take her photo. 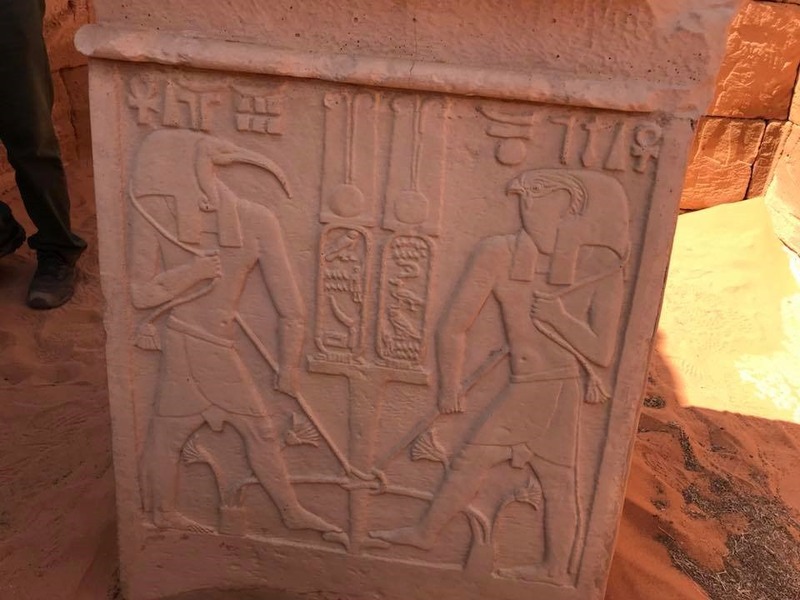 Read more about Sudanese Archeological sites and pyramids at Wikipedia.